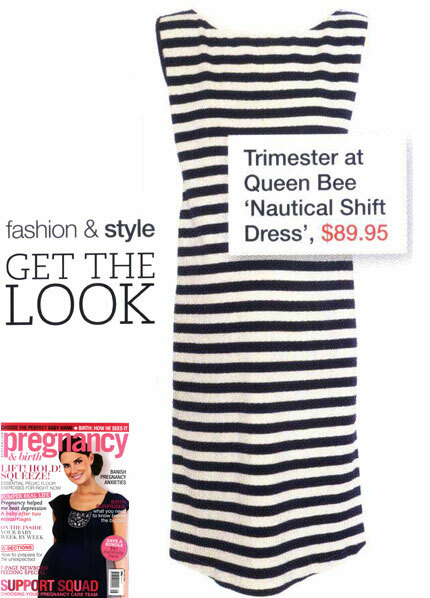 This Nautical Dress by Trimester is going to be a hit this spring/summer. In navy and cream stripes it's a hot price at $89.95 - available september! A big thanks to all who entered our 2015 Mother's Day competition with over 190 amazing entries! !